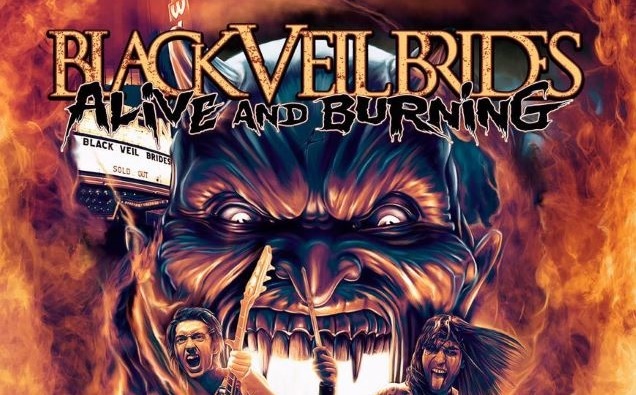 Black Veil Brides have released a live performance clip of their track “Faithless” recorded at LA’s Wiltern Theater last November. 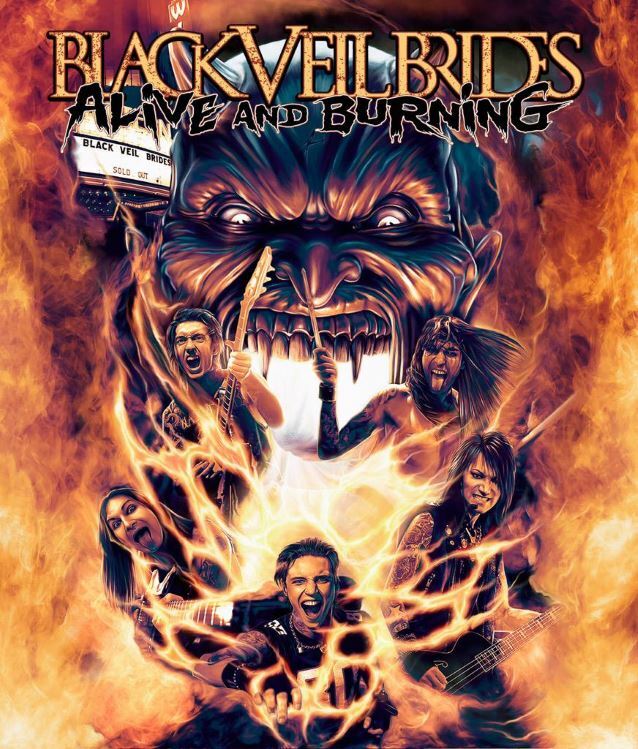 The video is part of Black Veil Brides’ new live DVD Alive And Burning which captures the whole of the band’s sold-out hometown show from their 2014 Black Mass Tour. The DVD was directed by Casey Tebo, known for his work on Aerosmith documentary Rock For The Rising Sun. The cover artwork for the set was designed by the band’s longtime friend and previous album cover illustrator Richard Villa.